The Baby Cry Signaler will alert you when your baby wakes up. 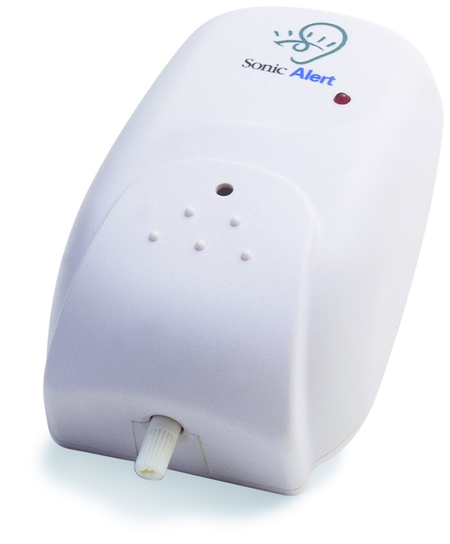 Relax and let the Baby Cry Signaler alert you when your baby awakens. If you have a baby, life can be pretty challenging. You have to keep an eye on everything that occurs with your baby. What if there was something that made everything a tad bit easier for you? Sonic Alert has our baby cry signaler for that very reason. When the device hears a baby crying sound, you are immediately alerted to it. It features an adjustable sensitivity control, which can be set to inform you of the baby crying sound. It could be a baby crying voice that occurs. 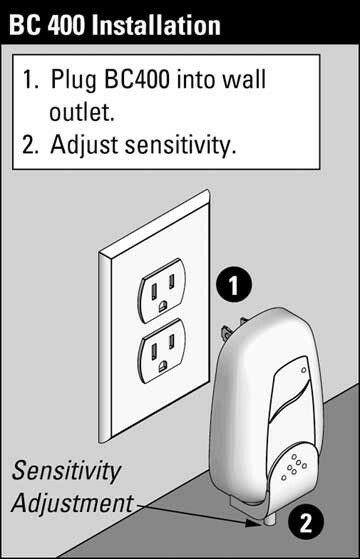 The device works by plugging into an outlet in the baby's room. No lamp will flash in the baby's room, so it is not disturbed. If there is any baby crying voice, the signaler sends a signal over the electrical system in your home to remote receivers. You will need to use at least one remote receiver This signaling device works with the following receivers: SA101, SA201, BL300, RH100, and the built-in receivers of the SB1000 alarm clock. If you are looking for a device that simplifies your family life, this product will do just that. You will always be notified when your baby is crying and needs you. Get ready for a less stressful life with our baby cry signaler.